Black raspberries are found June throughout the state of Missouri. 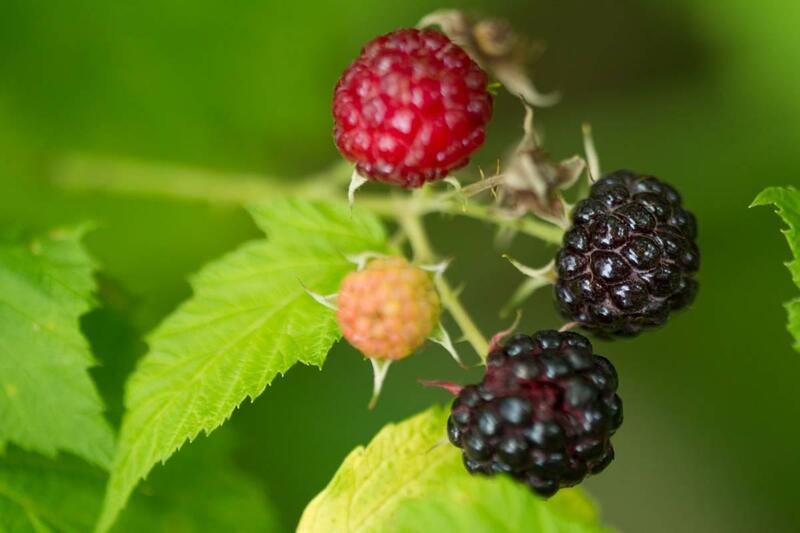 Wild raspberries, also known as black raspberries, grow on thorny, purplish-white canes that often arch to the ground, re-root, and send up new canes. White spring flowers yield small fruits – as they ripen, turning from green to white to red to a purple-black – roughly the same color as a black berry, but smaller. The prized berries make excellent jams, jellies, pies, and syrups. They taste great fresh off the vine, too – but if you wait too long, birds will beat you to the buffet. When hunting for wild raspberries, check spots in the woods where dappled shade allows some sunlight to reach the ground layer. To avoid getting stuck in a patch of these brambles, consider wearing long-sleeves, pants and closed-toe shoes. As you hit the road this spring, keep an eye out for Missouri residents at special risk this time of year: this week on Discover Nature, we hit the brakes for turtles on the move. 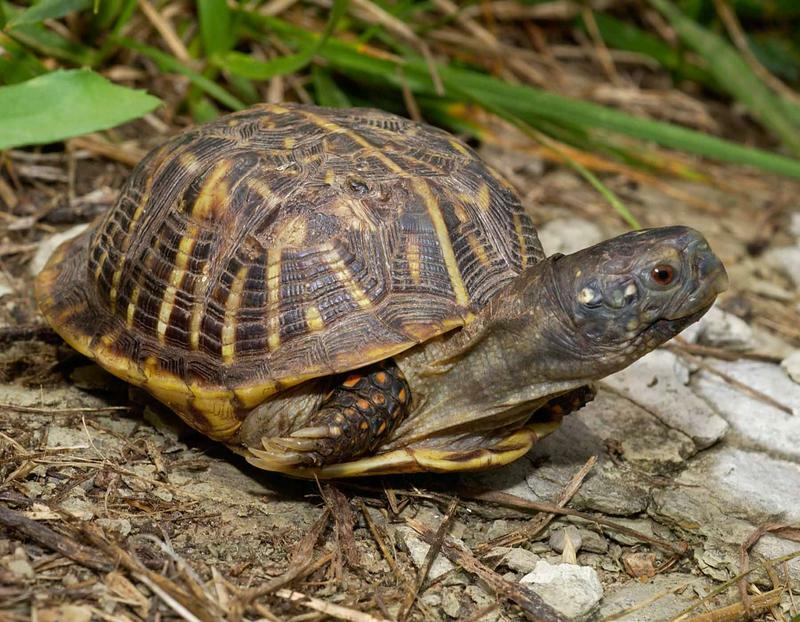 Turtles are on the move now around Missouri. Give them a break when you discover them on roadways. 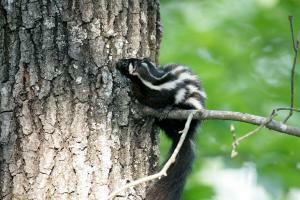 In Missouri, striped skunks are relatively common. Harder to find, are Eastern spotted skunks. These smaller skunks have black fur with white stripes, and spots. Spotted skunks inhabit open prairies, brushy areas and cultivated land, favoring cover under a brushy field border, fencerow or vegetated gully between their dens and foraging areas. 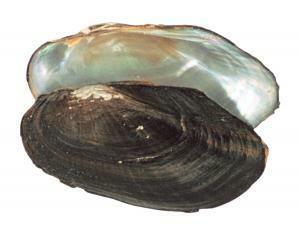 They mate in late winter and give birth from April to July. Skunks are good mousers and help control insects, thus they are an asset around farms… As scavengers, skunks help clean up the woods.